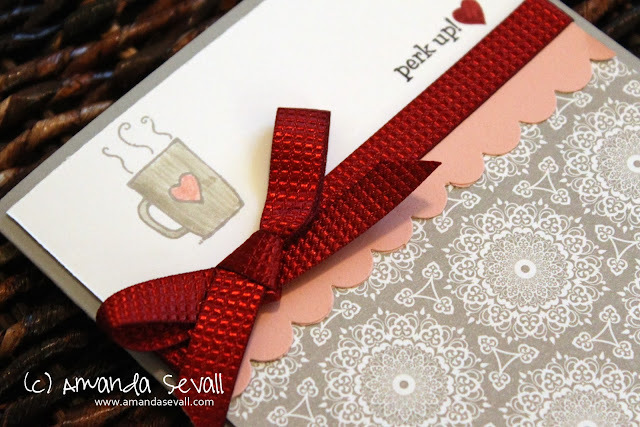 Amanda Sevall Designs: 365 Cards: Perk Up! 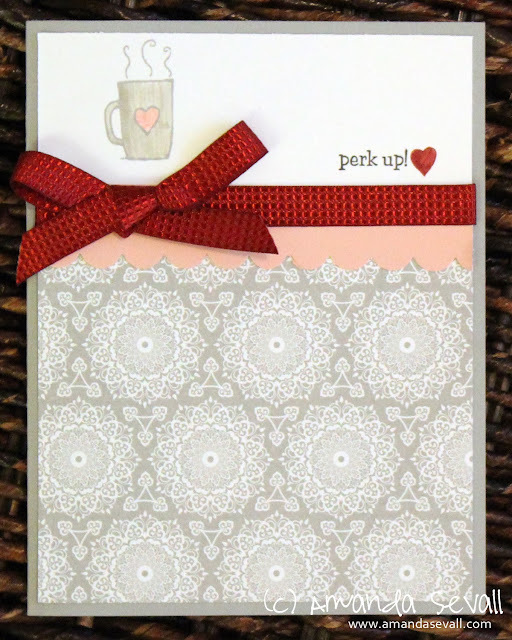 I won a coffee/tea stamp set that I still have never used. As someone who doesn't drink either one, it feels weird to use them for cards. I should see if I can make a cocoa-themed card with them, as I do love a good cup of cocoa.